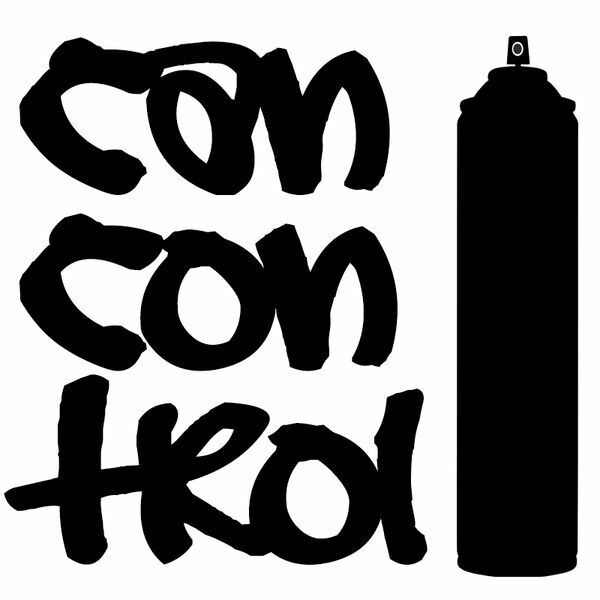 Can Control is an Urban Contemporary art podcast, hosted by Kid Crayon. In each episode, we interview a different emerging artist within the urban art scene. We cover everything from post graffiti , muralism , to street art. Tune in on the first Thursday of every month for new episodes . All content © 2019 Can Control Podcast. Interested in podcasting? Learn how you can start a podcast with Buzzsprout. Podcast hosting by Buzzsprout.